The edition 2018/2019 as also former editions are available for download (see below) in English and German language now. You can order the printed version in the VGB shop. Single copies are available for free. 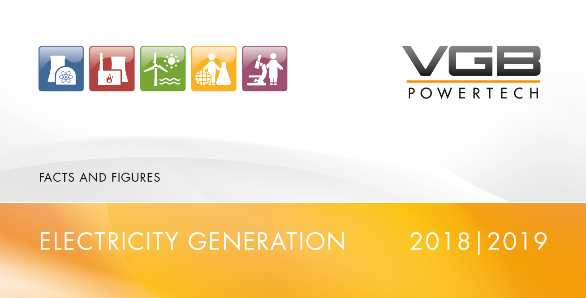 VGB-Flyer "Facts and Figures about Electricity Generation"
With our newsletter you will always be up to date! You can order additional copies of the brochure at cost price.